Fishpond Thunderhead Submersible Duffel. 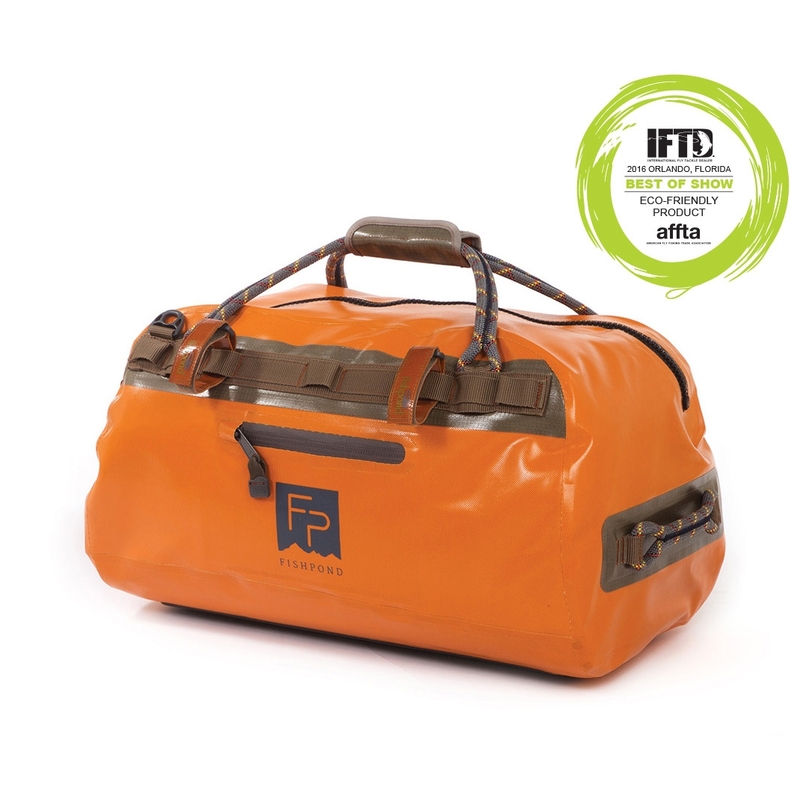 The perfect size bag for your next adventure whether it’s on a flats boat or running whitewater. With its water-tight construction you can rest assured that your gear will be safe. Love my new Duffel simpel the Best .